Designed and written by industry experts, researchers, current working professionals, and health plans, the Foundational and Advanced Concept series of courses are offered online as highly interactive, self-paced modules. Care managers and health plans can purchase individual courses or specific modules that meet their identified needs. Since all skill building is predicated on role modeling by effective mentors and managers, those in these critical roles will benefit by the personal interaction of the four-course Leadership training series. Offered as in-person training, it offers leads, supervisors, and managers the opportunity to practice newly acquired skills and receive coaching from experienced case management leaders. The first module, Best Practices for Improved Outcomes is scheduled for early June and will be held in both northern and southern California. 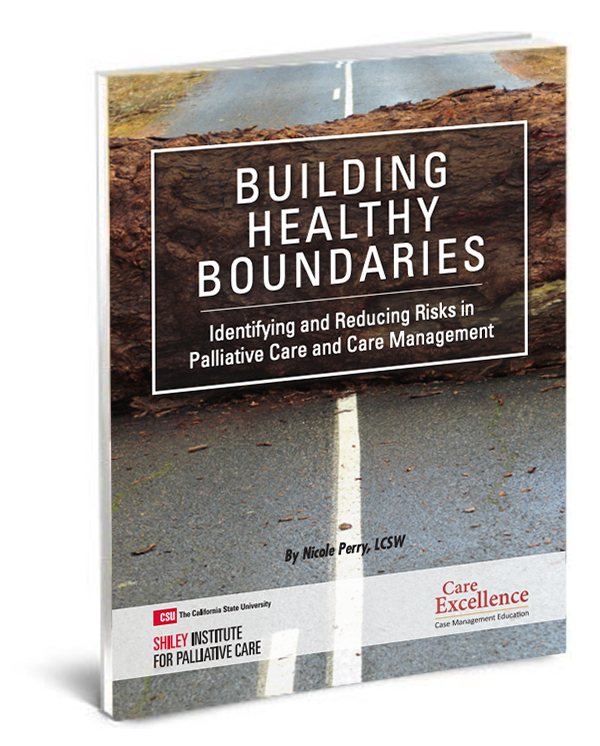 Care Excellence was conceived and is housed within the California State University Institute for Palliative Care, a leader in online and in-person education for current professionals and tomorrow’s health care workforce. Care Excellence courses and modules will be available on a cascading basis starting in May 2016, with all curriculum completed and available by May of 2017. Housed within one of the largest state university systems in the United States, the CSU Institute for Palliative Care leverages the strength of California State University’s workforce development infrastructure to deliver evidence-based online and in-person learning to current and future health care workforce needs. The Institute helps organizations and professionals prepare to meet the growing needs of chronically or seriously ill people in all care settings.